LP433N series is equipped with 300 DPI print head to make printing clearer no matter the printing information is graphics or texts. LP433N printer features double-walled clamshell design, 1”and 0.5” core dual ribbon loading design, and 5” OD large label loading capacity. 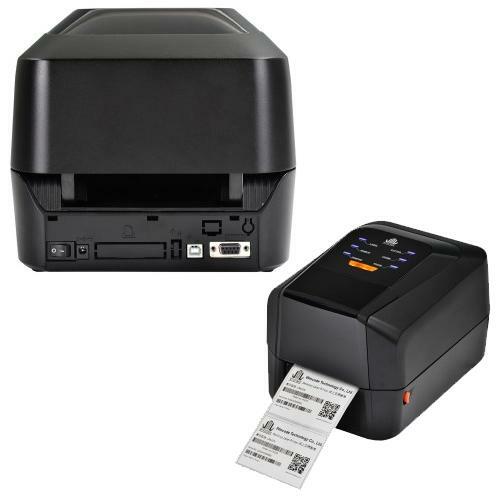 LP4 series barcode printers contains dual detection sensors to calibrate label position precisely. A built-in real time clock and 8 LED indicators are effective to help operator better understand the printer status. 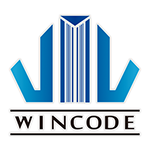 This model can be adopted in extensive applications such as manufacturing, retail, healthcare, government, office automation, warehouse management, asset management, logistics labels, and many many more.